If you live in Highgate, you have a team of tree surgeons standing ready to help you with all your landscaping needs. Our high-quality services are affordable, and we go to great lengths to accommodate the needs of our clients. Pruning is essential to ensure that your trees are in the best condition possible. Dead twigs and branches place an unnecessary burden on your tree’s roots, and by removing them, your tree has a better chance of survival. Pruning has to be done correctly, and if you don’t know how, it is best to recruit the help of professionals. If you are planning on developing a piece of land or lot, one of your first steps is to clear the area of shrubs, and weeds. You may also have to remove trees if they are in the way. 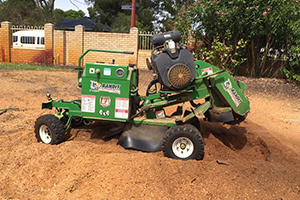 Perth Arbor Services offers high-end land clearing services throughout Highgate. 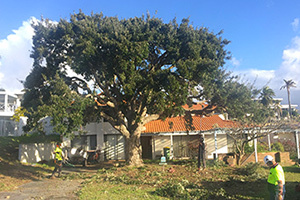 Although we don’t prefer to remove trees, it may sometime be necessary to eliminate the risk of lightning strikes or falling branches that can cause damage or injury. 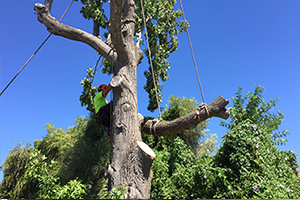 Our team can safely remove trees of any length or size. 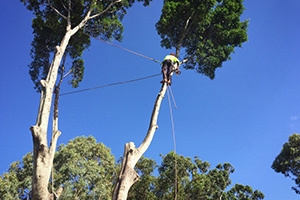 In addition to all our other services, we also provide extensive tree risk assessments. 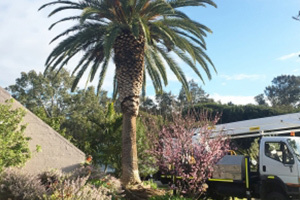 If you want to find out if a tree poses a hazard on your property, or if you want to know if your trees have an underlying disease, we will inspect your trees thoroughly and recommend a suitable course of action. Tree lopping is when you cut off problematic branches. Lopping can harm your tree’s health, so hiring a professional tree lopper is often your best option. 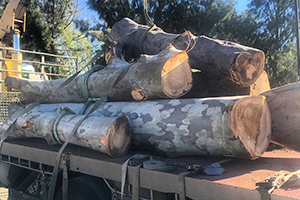 If you have a cut-down tree that is in your way, Perth Arbor Services will grind the stump down or take it out completely. Have questions about Tree Lopping Highgate?